Take action to protect kids: most childhood injuries can be prevented. 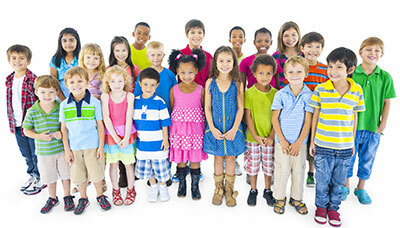 Safe Kids Minnesota, coordinated by the Minnesota Safety Council since its formation in 1988, can help. It's a statewide network of local coalitions, organizations and individuals dedicated to preventing unintentional injuries, the leading cause of death for to children and teens. Safe Kids Minnesota is part of Safe Kids Worldwide and was one of the first coalitions formed in the U.S. Learn about our activities and local coalitions.